Shelley Koltnow is the founder of and Principal Consultant for IntraVires Health Compliance Consultants. She built her consulting practice on her nine years of experience practicing law at a large firm in Ohio and two decades of service as Chief Compliance Officer or General Counsel for integrated health systems, hospitals, physician groups, post-acute organizations, Medicare ACOs, FDRs, and provider-owned payers. She is a graduate of Allegheny College and holds a Juris Doctorate from the University of Akron School of Law, as well as a Master of Business Administration from the University of Phoenix. She is admitted to the Ohio Bar and is designated as a Fellow by the American College of Healthcare Executives. She is a member of the Healthcare Compliance Association and the Society for Corporate Compliance and Ethics, the Ohio Bar Association, and the American Health Lawyers Association. She is a volunteer for Save the Dunes in Northwest Indiana. 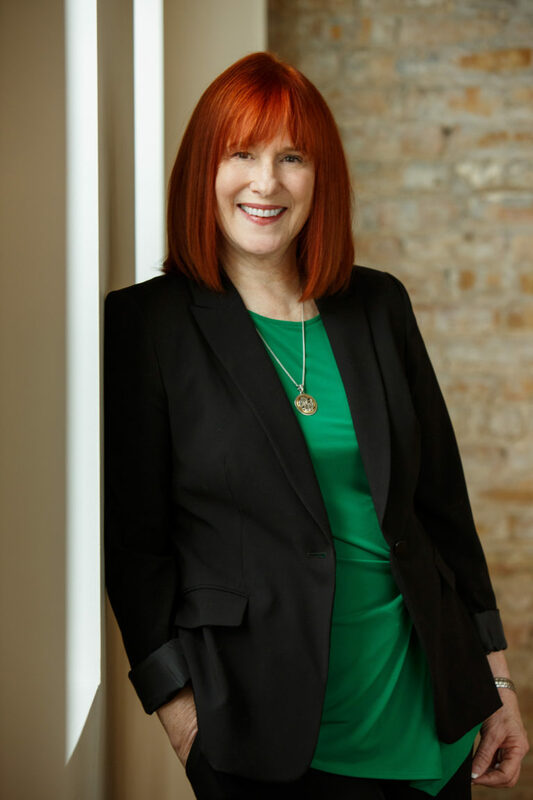 In consulting, Shelley specializes in rapidly advancing improvements to compliance programs, mentoring emerging compliance leaders, optimizing Compliance and Internal Audit Departments, and assisting organizations and their legal counsel with managing compliance crises. 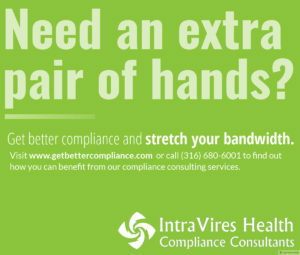 Dan Fisher has consulted with IntraVires since 2015, specializing in assessing and improving Compliance Department operations, developing compliance plans, and designing ways for compliance programs to increase their bandwidth through technology solutions and value-based strategies. Dan has coordinated workshops for clients and has presented Webinars on physician contracting, policy management, developing effective key performance indicators, data-driven reporting and budgeting for Compliance and Internal Audit Departments. 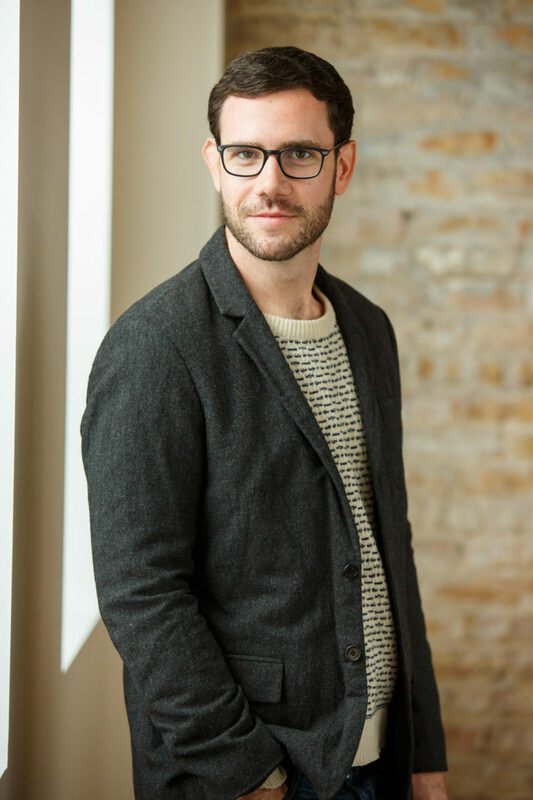 Dan is a graduate of the College of William and Mary and holds a Master of Science Degree in Population Health Sciences from the University of Wisconsin, Madison. He applies his training in Population Health Sciences to compliance work with value-based models and analytics.